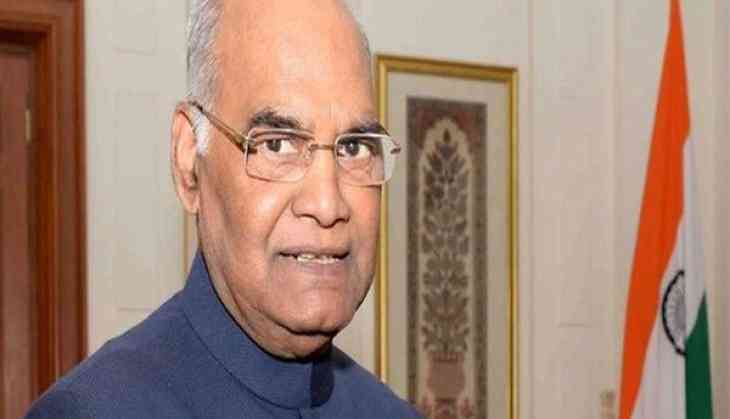 President Ram Nath Kovind on Monday will meet Commonwealth Games (CWG) 2018 medal winners at Rashtrapati Bhawan. The 2018 Commonwealth Games has been India's third most successful CWG of all time. India won a total of 66 medals, which included 26 gold, 20 silver and 20 bronze. Earlier, India won 101 medals in the Delhi Commonwealth Games 2010 and 69 medals in the 2002 Melbourne Games.